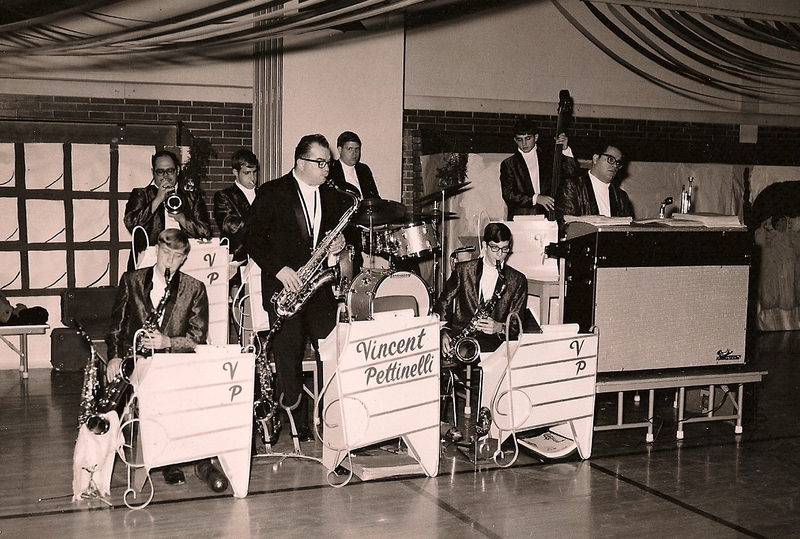 The original VPO was started by my dad, Venico Pettinelli. 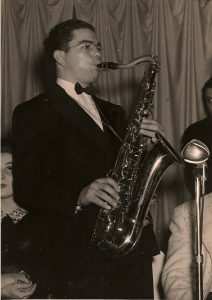 This page honors his legacy from the 1950’s until his last note was played in 1996. My dad grew up during the “heyday” of the great big band era. Even before he served in the Army during WWII, he played the saxophone in local bands. 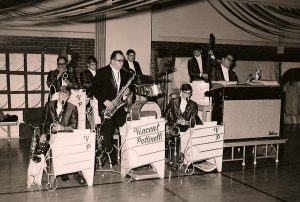 After WWII, he played for many years in the Charlie Porrello Band from Easton, Pa. 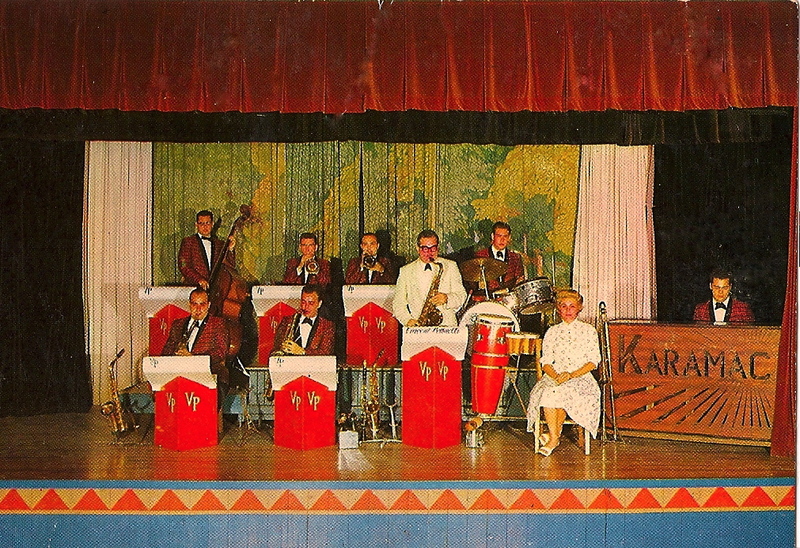 In the late 50’s, he formed his own orchestra and thus began the VPO. 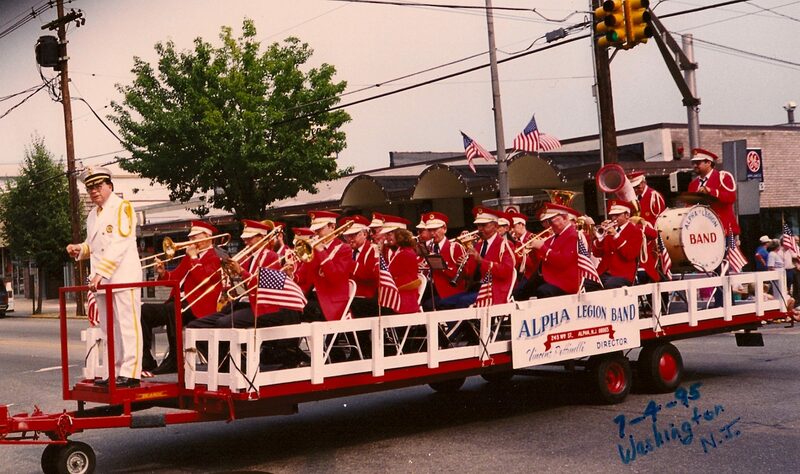 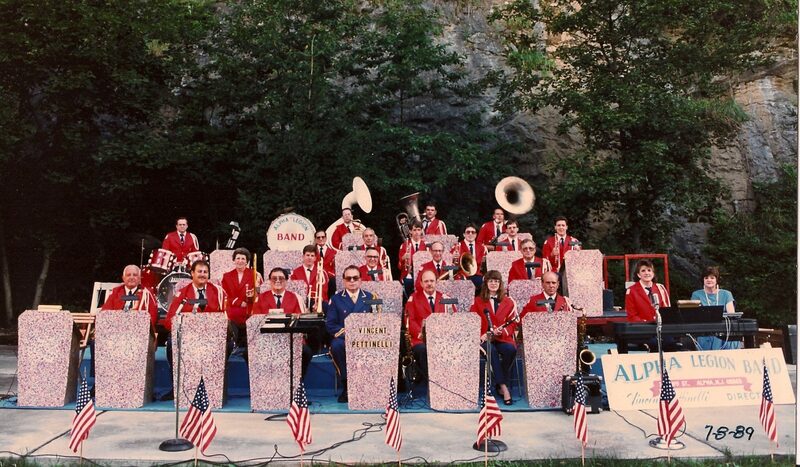 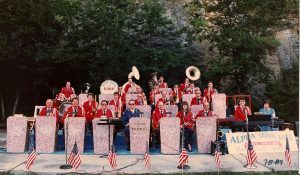 In the 1980’s, he also formed a concert band called the Alpha Legion Band which performed concerts and parades. 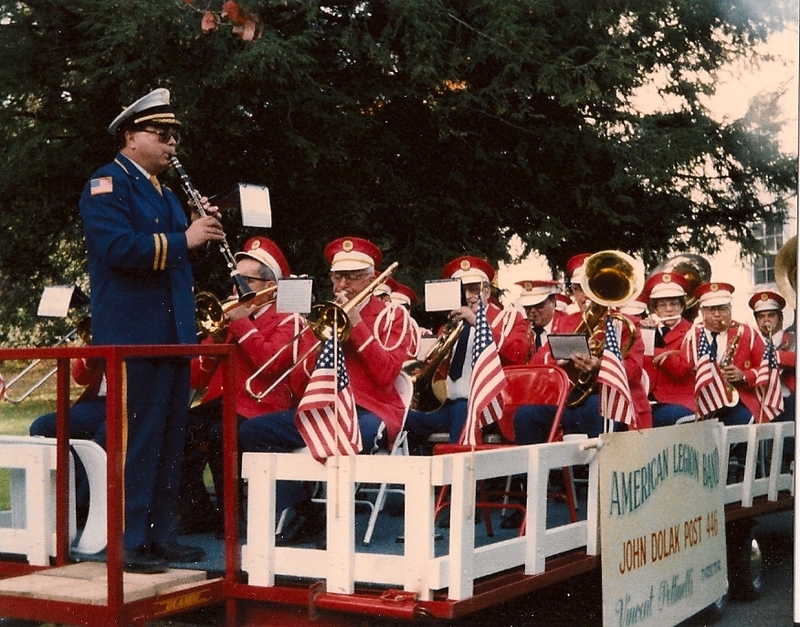 For the parades, the band played on a specially built float he designed which allowed him to direct from the front. 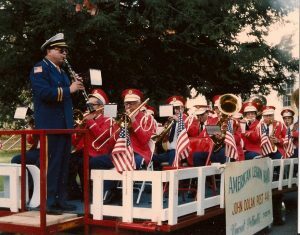 (see photos below) He led the band until his passing in 1996. 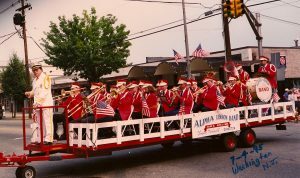 Since that time, I have very proudly picked up the baton and hope to continue his legacy for years to come.